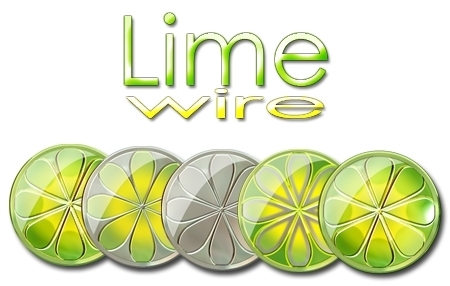 If you use the file-sharing program LimeWire, this tool will help you optimize the program, speeding up downloads and avoiding disconnections. Developed to traffic congestion in the file, this accelerator improves download speed and availability, through various methods. Meets from a 200 to 400% increase in the speed of downloads. Its interface is very attractive and the program does not entail or adware, spyware or Trojans.